Right To Die With Dignity - A Fundamental Right. 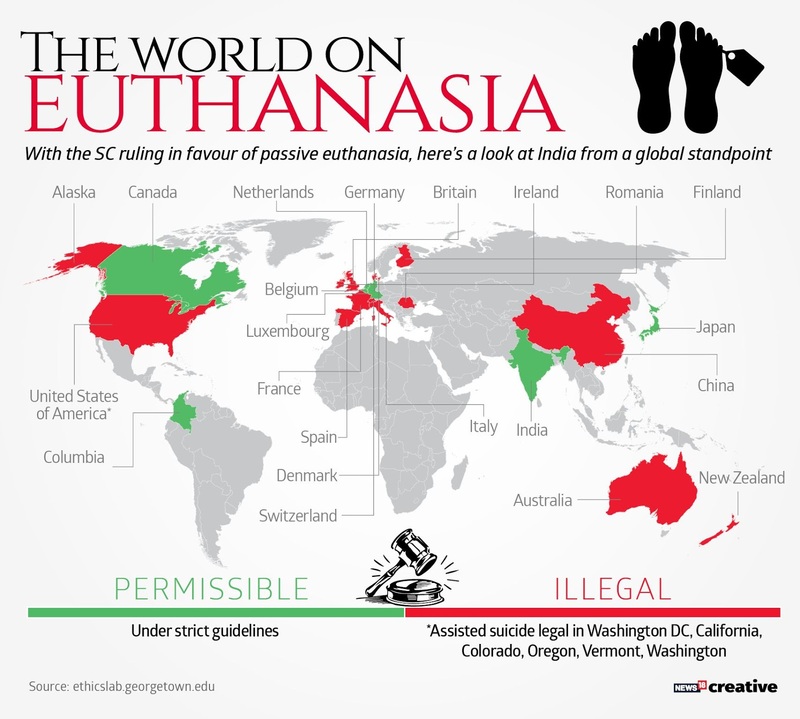 Supreme Court of India has held that right to die with dignity is a fundamental right. 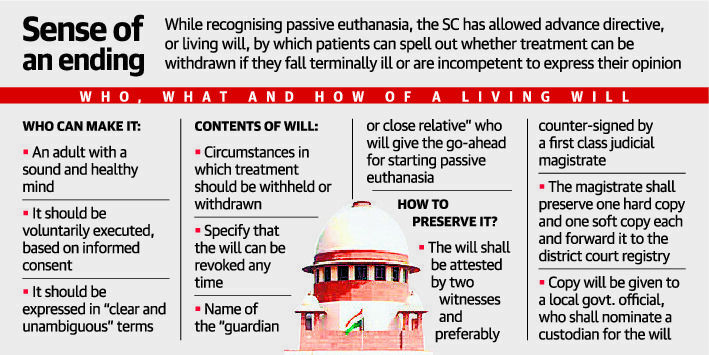 The Bench also held that passive euthanasia and a living will also legally valid. The Court has issued detailed guidelines in this regard. Under Pradhan Mantri Bhartiya Janaushadhi Pariyojana (PMBJP) government launch "SUVIDHA" pad. The Suvidha pads will be available at all Janaushadi centres by May 28, 2018 which is also World Menstrual Hygiene Day. 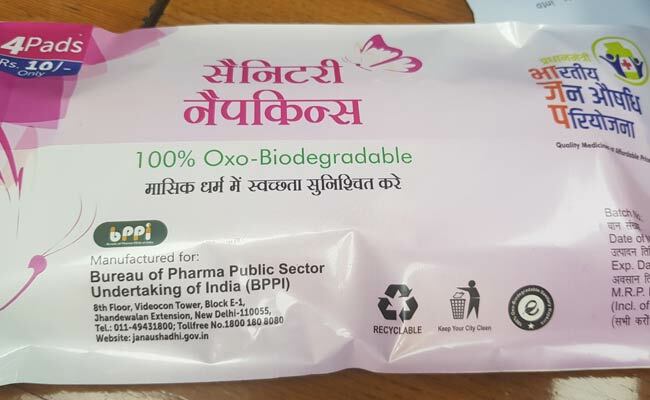 These pads are 100% Oxo-biodegradable Sanitary at an effective cost of ₹2.5/- . Oxo-biodegradable product is made by blending a pro-degrading additive into it that causes breakdown by oxidation when exposed to heat or sunlight and it can be digested by microorganisms. A special kind of additive is added in the Suvidha napkin, which makes it biodegradable when it reacts with oxygen after it is used and discarded. Aim of this is to ensure ‘Swachhta, Swasthya and Suvidha’ for the underprivileged women of India. First cyber police station of Haryana inaugurated in Gurugram on 7th March 2018. Aim of this will be to facilate cyber related issues. 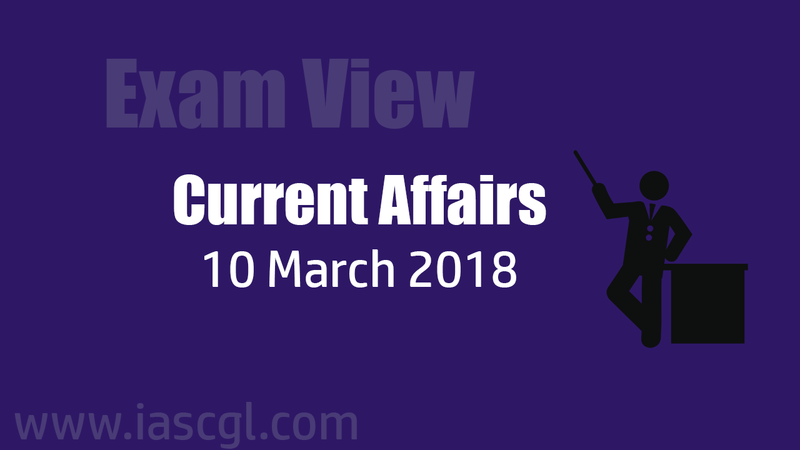 The Union Cabinet approved the Arbitration and Conciliation (Amendment) Bill, 2018, which seeks to establish an independent body to make arbitration process user-friendly, cost-effective and ensure speedy disposal and neutrality of arbitrators. The amendment provides for creation of the Arbitration Council of India (ACI) which will grade arbitral institution and accredit arbitrators by laying down norms and take all such steps as may be necessary to promote and encourage arbitration, conciliation, mediation and other ADR mechanism. A new section 87 is proposed to be inserted to clarify that unless parties agree otherwise, the Amendment Act 2015 shall not apply to (a) Arbitral proceedings which have commenced before the commencement of the Amendment Act of 2015, (b) Court proceedings arising out of or in relation to such arbitral proceedings irrespective of whether such court proceedings are commenced prior to or after the commencement of the Amendment Act of 2015 and shall apply only to Arbitral proceedings commenced on or after the commencement of the Amendment Act of 2015 and to court proceedings arising out of or in relation to such Arbitral proceedings. 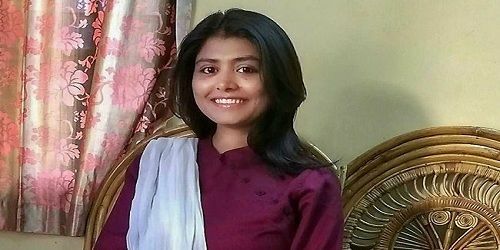 Twenty-five year old Prakriti from Bihar’s Samastipur district has become the first woman to be inducted as a direct-entry combat officer by the Indo-Tibetan Border Police(ITBP). The National Institution for Transforming India (NITI) Aayog has launched Women Entrepreneurship Platform (WEP) on the occasion of International Women’s day (March 8, 2018). Theme song of the plateform ‘ Naari Shakti’ composed and sung by renowned singer Kailash Kher was also released. Aim of the Women Entrepreneurship Platform (WEP) is to build an ecosystem where women do not face any gender-related issues.